They have been tested in the vast sewage networks under Zurich, Switzerland. 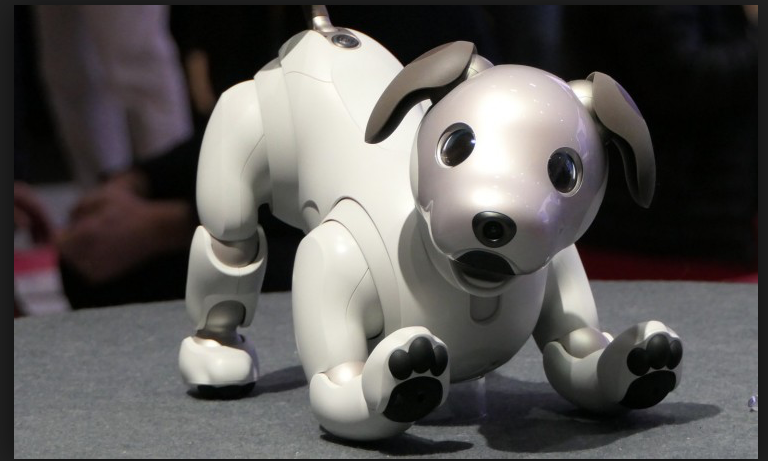 The plan is to then roll the robot canines out to other cities around the world. The ANYmal is the product of a three-year project called Thing, and was completed as a collaboration between colleagues from universities around Europe. The dogs, which move around using four legs, have been introduced to obviate the need for humans to complete jobs that are both dangerous and unhealthy. They measure in at 50cm tall. The robots will prevent workers from having to crawl in raw sewerage. Ultimately, the aim is that the ANYmals robots can complete the work in darkness. The sewers beneath Zurich span more than 500 miles, with the tunnels requiring constant inspection to identify any faults. The robot dogs remove the need for human workers to complete this arduous task and are even able to open doors. The company uses the motto “Let Robots Go Anywhere”. The manufacturers, Swiss Federal Institute of Technology and robotics company ANYbotics, have incorporated technology that allows the robots to move and navigate without human interaction. The robots move around with the use of 3D cameras and by using laser sensors. As the use of such devices can fail in the pitch-black damp sewers, the initial tests were completed using a joystick for control. A representative for ANYmal has explained that the use of the joystick was a preventative measure only, adding that although it passed initial tests in the laboratory, this does not mean that the robot will behave as expected in a new environment. Once the developers were happy that the robot was stable in the test environment, it was allowed to roam freely using the technology to full capacity. The ANYmals camera and lasers scanned the environment successfully and even enabled the robot canine to climb over obstacles. The robot canines will be able to call for human assistance if a problem is encountered. They are able to feel, hear and see their surroundings, allowing them to measure pressure and detect any objects in their path. Researchers claim that one of the robots collects around 500,000 measurements per second whilst roaming the sewage system under Zurich. Boston Dynamics’ Spot and SpotMini, a cousin of ANYmal, can complete similar functions, as well as being equipped to climb stairs. Both of these robots are currently being tested in Japan on a construction site, as site inspectors. The company hopes to use the Spot robots as delivery systems in the future and to sell them commercially from 2019.